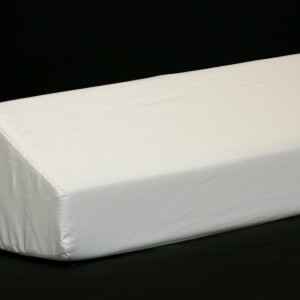 SKU: BR2400. 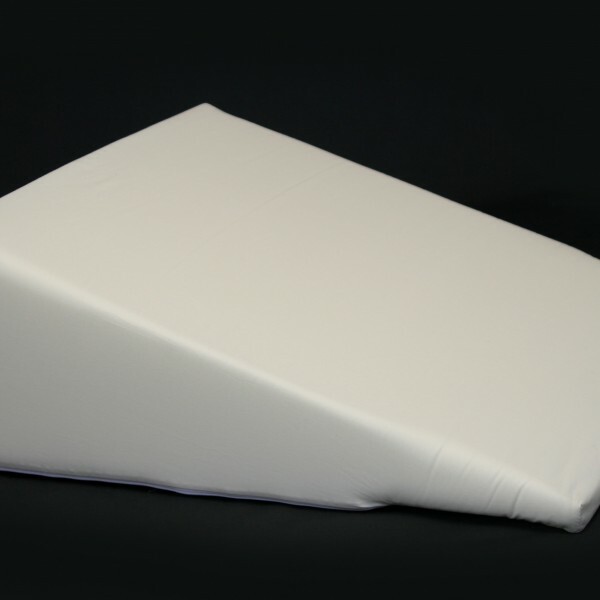 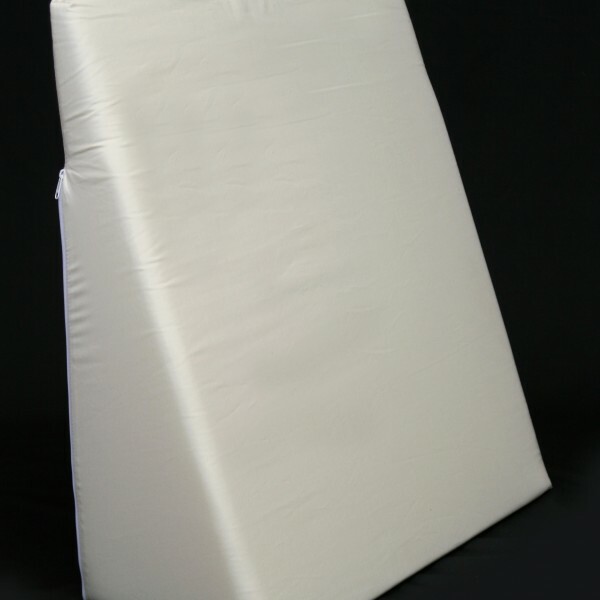 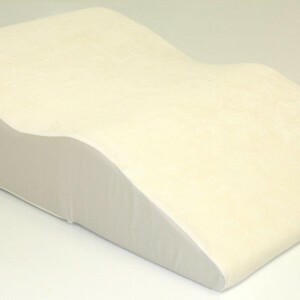 Categories: Bed & Leg Wedges - Regular Foam, BED Wedges ONLY, BETTERREST®PRODUCTS. 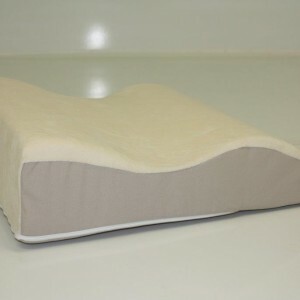 The bed and leg wedge system provides the ultimate in comfort and support. 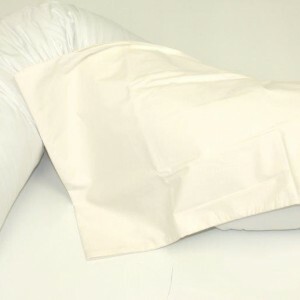 Designed for people with problem breathing, poor circulation, hiatus hernia, back or neck problems, acid indigestion or reflux. 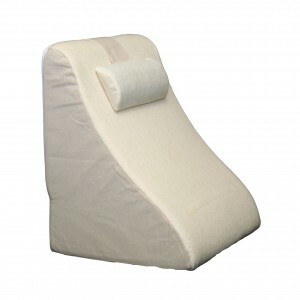 Improves circulation while maintaining the natural body position. 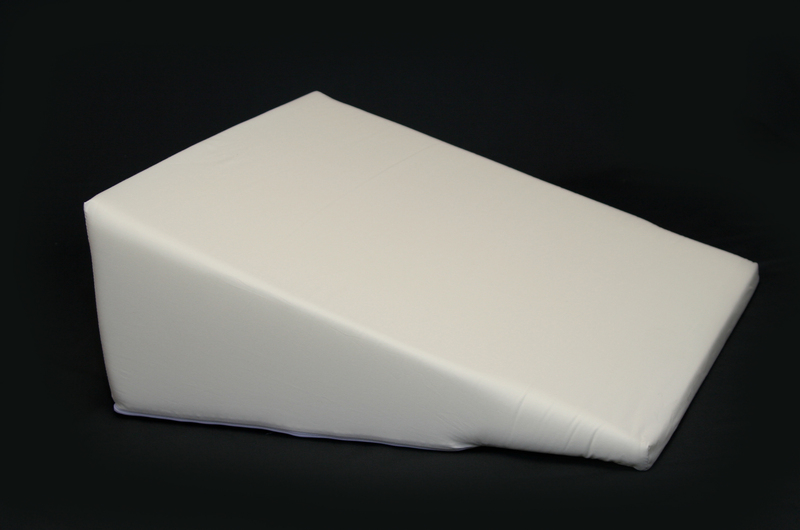 Supportive polyurethane foam with removable, washable ecru cotton cover. 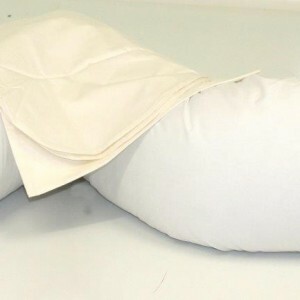 Helps reduce lower back pain and discomfort. 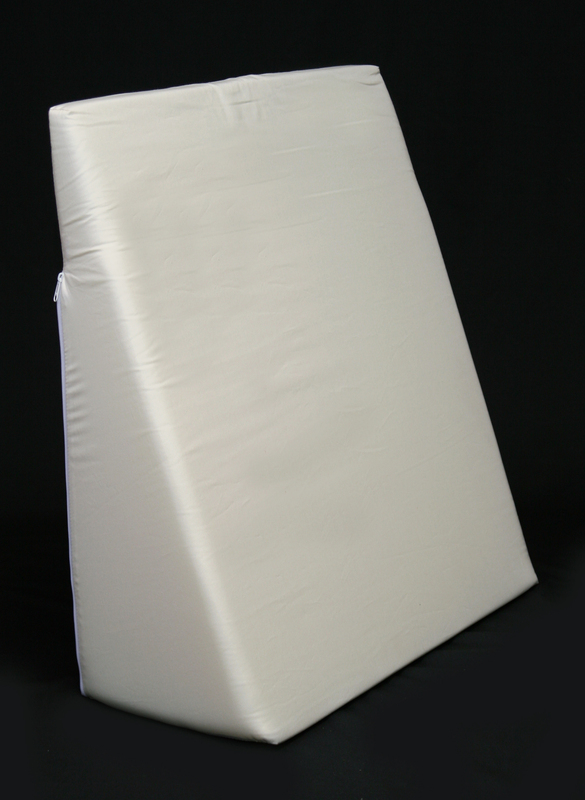 Available in 3 heights: 7″, 10″, and 12″.